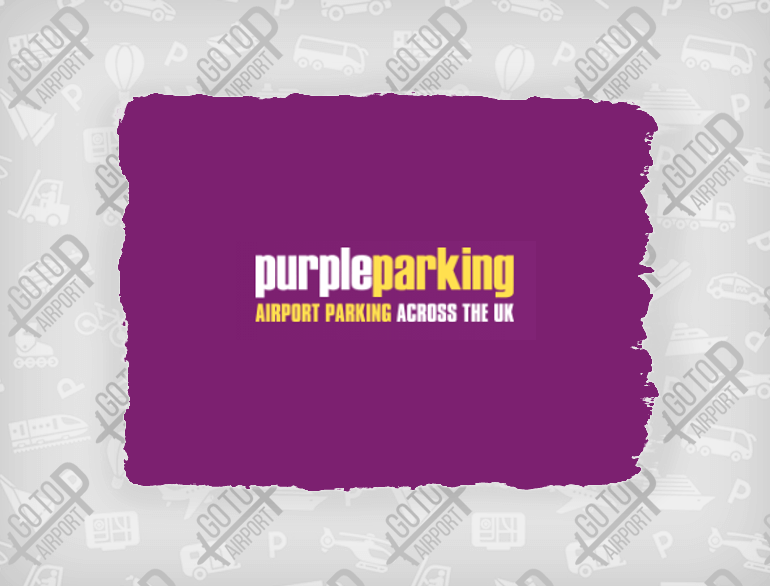 Tudor Rose is a car parking operation that offers different services for travellers parking at Gatwick Airport. Meet and Greet is the new popular service that allows drivers to pull into Gatwick Airport, hand their keys over to a trusted company and go on their travels with no worries about their car. 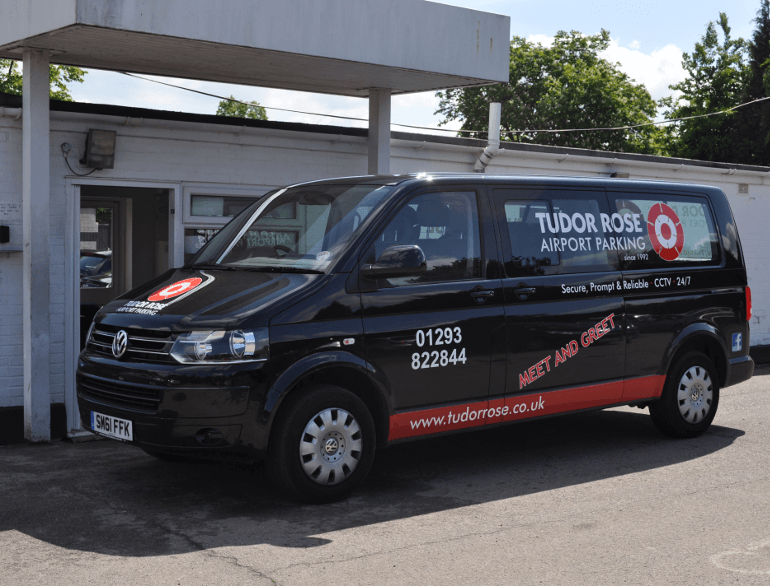 Tudor Rose was the first operator to establish this service in 1992. It was also the first ‘Valet Parking Company’ to be awarded the ‘ParkMark®’ award for their top level of security from the Association of Chief Police Officers. This is one of many awards which have been achieved over the years. Please go to our ‘Parking Awards’ page to read more about the ‘ParkMark®’ award. Tudor Rose was opened in 1992 by Director Trevor Bryan and family. As a family business, we have gathered many years of experience in all aspects of the travel industry and it was through this that we identified the need for a more efficient, more effective Gatwick Car Parking service. The company invests year on year into it's infrastructure and in particular, in improving Customer Service. Originally based in Lowfield Heath, Tudor Rose gained the acquisition of Hookwood Park 16 years ago; a site situated 2 miles from Gatwick Airport. 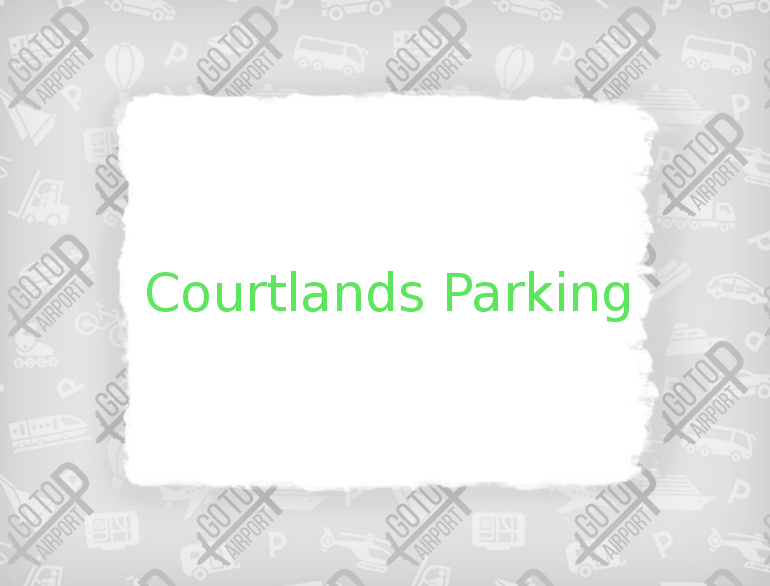 Hookwood Park is a custom built car park with a security office at it's centre. Along with the acquisition of Hookwood Lodge in 2007, we are able to also offer a limited number of rooms for those travellers looking for a good nights sleep before flying. With an experienced and insured professional team of drivers and highly trained office staff, we are here to help. We are ready to work with you in order to make your experience travelling from Gatwick Airport as convenient, comfortable and affordable as possible, while still offering you the highest level of security and safety.